Hi loves! 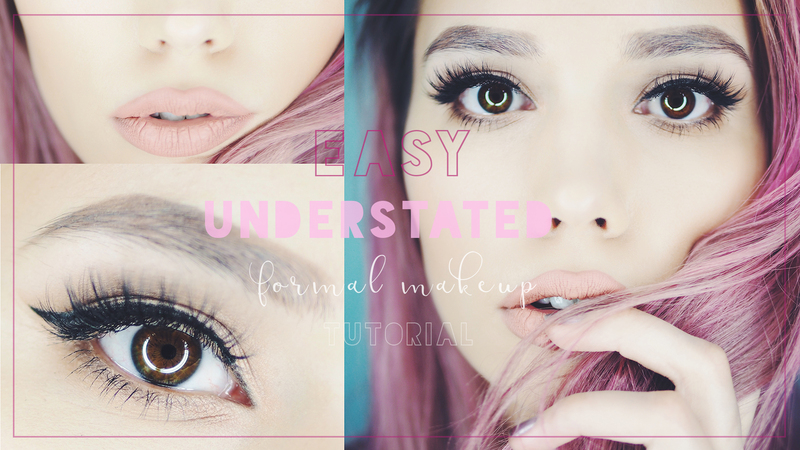 This weeks tutorial is for an understated makeup look (does that mean boring? MAYBE…..) that would be perfect for prom or graduation or whatever formal events you have coming up. 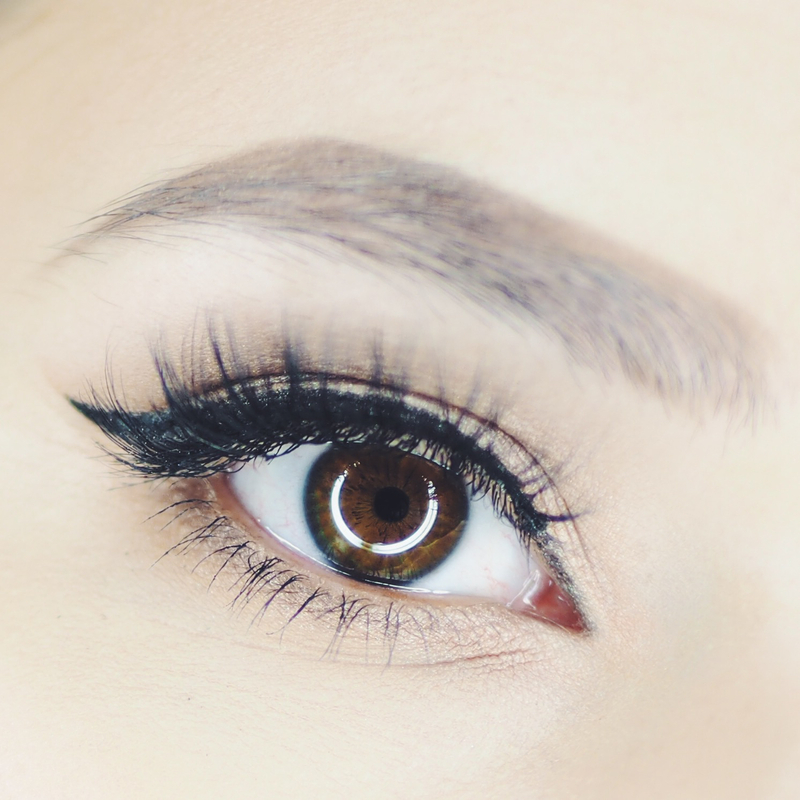 I know I would have never been able to do a crazy look in high school or even college and using the tape makes doing your eye make up sooo much easier so I hope you like it and give it a try! I realized after the fact that I didn’t explain the tape that much so if you have any questions don’t hesitate to ask – it really makes it so much easier to get a crisp line and a nice flicked cat eye (just make sure to really push the tape down so none of powder or liner can get underneath it)!